OrthoCAD iQ is a revolutionary new orthodontic system that utilizes advanced computer guidance technology to assist Dr. Vardy in creating the ideal smile for you. 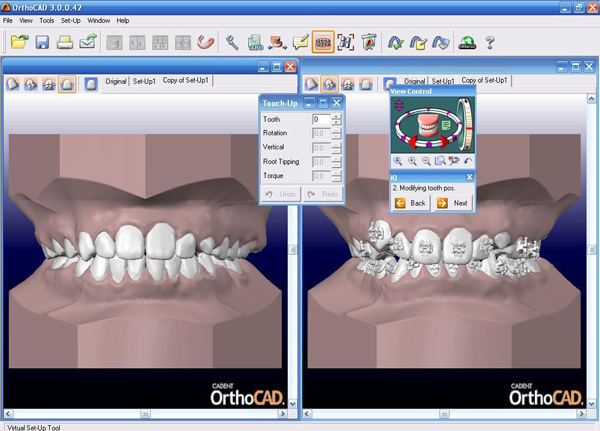 The OrthoCAD iQ system minimizes the impact of orthodontics on your life, both in terms of time and comfort. How Does OrthoCAD iQ Work to Improve my Smile? After Dr. Vardy takes an impression of your teeth, the OrthoCAD iQ system then creates a virtual model of your entire mouth. From here, Dr. Vardy can view numerous treatment solutions, and work with you to create a treatment plan for a picture perfect outcome. What Does OrthoCAD iQ Mean To Me? The increased level of accuracy allows for faster progression, shorter total treatment time, and less time spent wearing braces! Less time spent in the dental chair on bonding day. Advanced computerized guidance technology allows Dr. Vardy to place brackets quickly and precisely, which significantly reduces the normal amount of time it takes to get braces. Fewer required adjustments mean fewer office visits! Dr. Vardy is able to fine tune bracket placement with unmatched precision. As a result, you have a fewer amount of follow-up appointments, which means less disruption to your everyday life. If you're in need of braces, but not looking forward to the discomfort, numerous checkups, and time spent sitting in the dental chair, then be sure to ask us about OrthoCAD iQ. 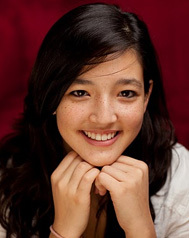 Call (212) 579-6881 for an orthodontic consultation with Dr. Vardy.